The Hackett Praxis, LLC offers services for the full project life cycle. These services include the development of project management plans using the Project Management Institute (PMI) Framework. We customize these plans according to the type of project as we understand that each project is a unique endeavor. We can create templates for use with future projects. 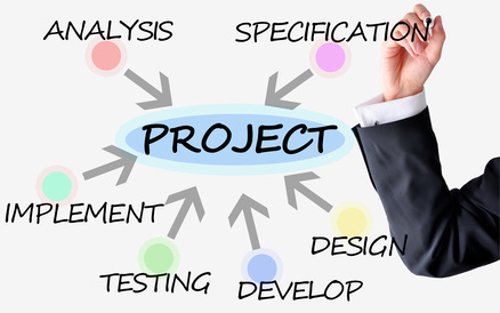 We also offer project management support for processes or phases of a project. Contact us at info@thehackettpraxis.com for information or assistance for any of your initiatives. Please see the brochure below for more information about our Project Management Services.